After several years focusing primarily on books, Melissa and I sought to expand To Boldly Fold’s line of paper goods in early 2013. 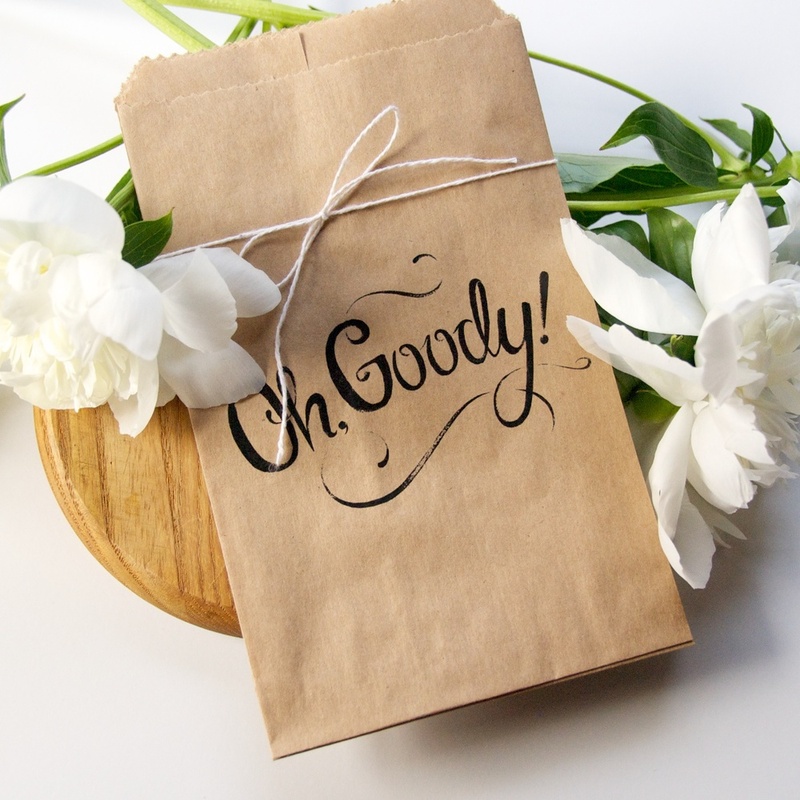 In addition to watercolored greeting cards and gift tags, we created a collection of paper goody bags. I digitally hand-lettered four unique designs, incorporating scanned brushwork and ink textures. 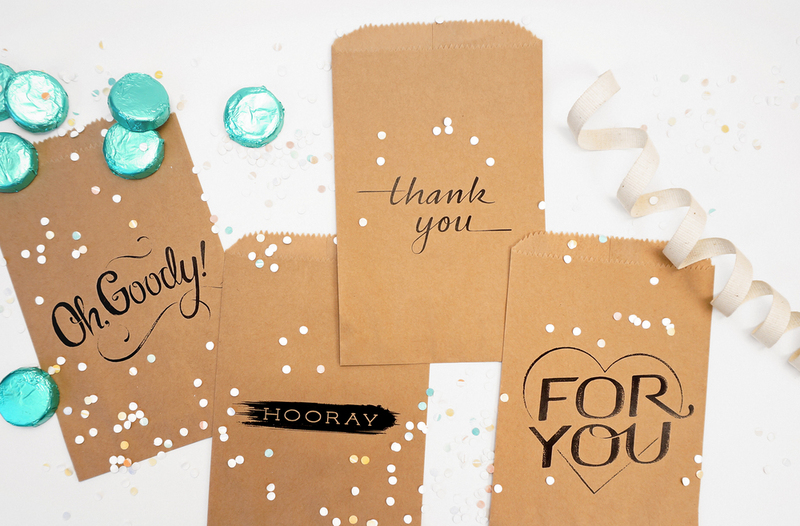 The playful bags are great for wedding or party favors, or to pack a lunchtime surprise! To Boldly Fold goody bags debuted in August 2013 at NY NOW, an international tradeshow for home, lifestyle, and gift products, and are now sold in dozens of shops across North America and beyond.